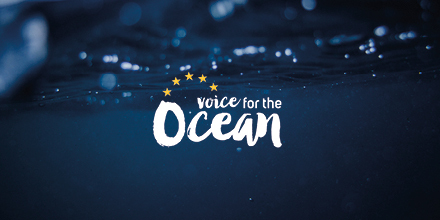 Accueil » News » 2019 European elections: let’s make the ocean’s voice heard! 2019 European elections: let’s make the ocean’s voice heard! Placing the oceans at the heart of the manifestos for the upcoming European elections is Surfrider Foundation Europe’s new challenge through the Voice for the Ocean campaign. As the 2019 European elections approach, Surfrider aims to mobilise a large community of European citizens around a consultation. The objective: to make concrete proposals for the protection of the oceans to the future MEPs. 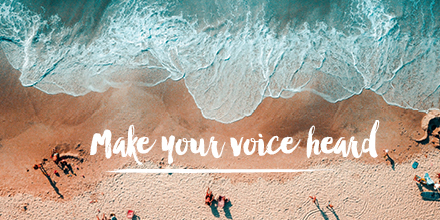 The Voice for the Ocean consultation platform enables European citizens to give their opinion concerning the priority actions to be taken on a European level. 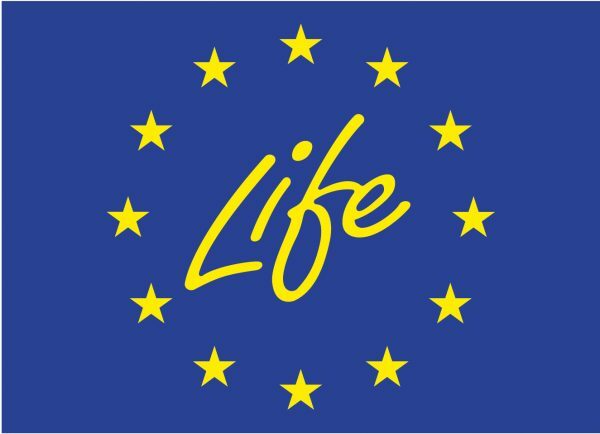 At the end of 2018, the thousands of responses gathered on the platform will be publicly presented by Surfrider Foundation Europe to the European election candidates. The aim is for them to pledge to integrate the priorities expressed through the consultation into their programme for the next 5 years. Throughout 2018, a European tour of events will take place in 5 countries. An opportunity for citizens, decision-makers and scientific experts to exchange and debate on the consultation’s topics such as the impact of tourism and maritime transport on water quality and the protection of the coastline in the face of climate change. How can you take part in Voice for the Ocean? The consultation principle is very simple. You just need to go to the platform and follow the instructions! Voice for the Ocean enables visitors to the platform to learn more about the various issues, according to their profile and level of knowledge. Whether you are an ocean user, teacher, expert or citizen, you can enjoy a personalised experience on the platform. The consultation’s 4 major themes relate to current and future environmental issues concerning the ocean: water pollution, the exploitation of resources, knowledge of the oceans and the protection of coastline heritage and activities. In May 2019, at the end of the election campaign, we will elect the future members of the European parliament. As soon as they take office, they will be responsible for voting on legislation proposed by the European Commission. An opportunity for Surfrider to throw the spotlight on certain subjects and draw candidates’ attention to environmental issues. As concerns the protection of the ocean, most of the decisions are made on a European level. Legislative progress in terms of water quality, marine litter, maritime transport and energy, will therefore be made on a European level. So, let’s not wait any longer to act and influence the decision-makers’ programmes! Let’s stand up for the ocean with Voice for the Ocean. To discover all the themes and voice your views, take part in the consultation now! Let’s place the oceans at the heart of the programme for 2019, to continue the fight against marine pollution and the destruction of marine eco-systems. I want to make my voice heard.